Select "Best Online Music Show"
Select the "Listener / Fan" option. Provide a link to a particular show. Choose a genre of music, preferably POP. Click "Submit" to cast your vote. You can find a full list of all the mixtapes that we've shared so far this year along with each individual tracklist here. 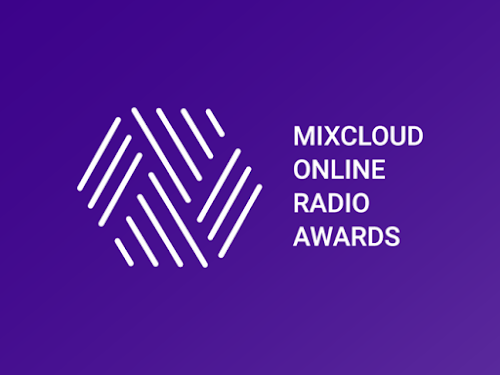 *This year the Online Radio Awards is open to all independent online radio, whether it is available on Mixcloud or not so we suggest nominating PressPLAY OK for "Best Online Radio Personality". Listen here. The deadline to submit your nominations is April 26th. For more info. 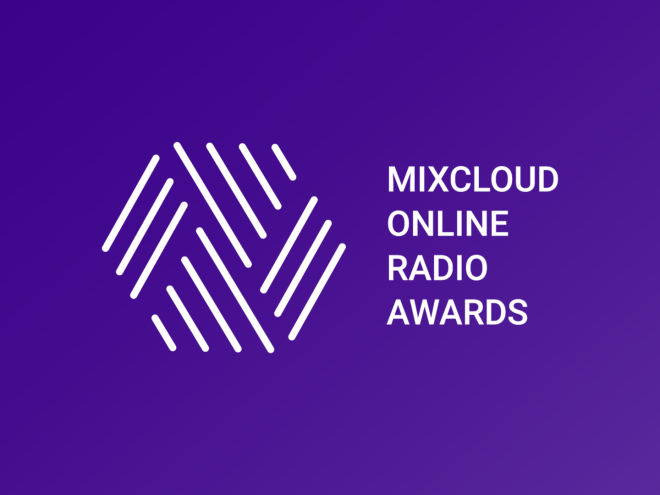 on this year's ONLINE RADIO AWARDS click here.